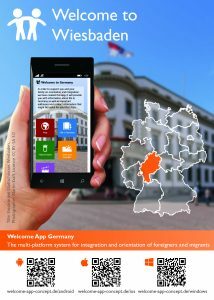 Since the last update, now Hesse state capital of Wiesbaden in the welcome app is integrated. 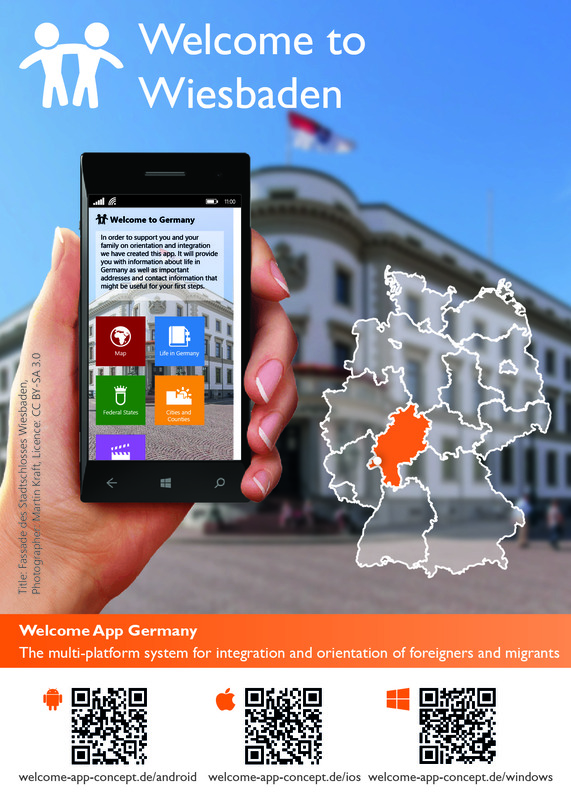 In addition to many General and local information about the city are – as with all integrated cities – many relevant contacts and helpful addresses and contact persons for migrants and immigrants. The integration of Wiesbaden was – as with almost all state capital in Germany – without funding by third parties only as the Heinrich & Reuter Solutions GmbH realized equity commitment.